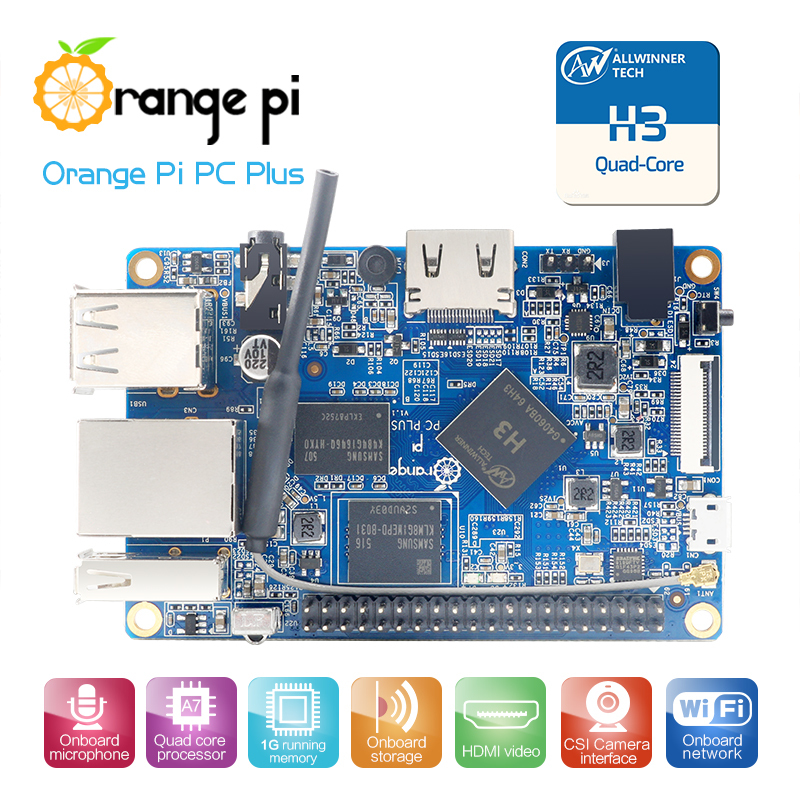 I am newbie with Bpi M2U, the 5.69 armbian not booting, but 5.71 boot, and I can not turn on the spidev. I used the armbian-config. Any suggestion? Overlays for R40 are not developed so you can’t just turn them on. You have to fiddle manually with board DTB. No idea if SPI works. Hello, unfortunately i have no skills in programming and also my kowledge might be not huge enough to exactly understand why i have the problem with i2c, so i hope it is okay to ask here. I tried to activate the I2C in armbian-config to get an oled, bmp sensor and others working. But i2cdetec will detect none of them - so i guess the activation don’t really work!? I also tried to figure it out with several toturials from the internet, where other were able to use i2c with a bananapi. Is my failure image related (maybe not implemented functions?) or am i the layer 8 problem and i’m ‘not to see the wood for the trees’? Don’t mix up a bananapi from “Hard Kernel” and a banana-pi from SinoVoIp ! If it’s just for playing with a BMP sensor and an OLed display, it’s better to use a ESP8266 with LUA language and Wifi for saving big datas on the cloud. It’s working fine and cheaper. For that you have boards with eMMC and have system there … which is closer to SSD than SD card. Are there other ways to realize this part of the project? or find someone to implement this on R40. Hello, I have the same issue. Do you have any solution now ? I have problem with i2c3 only. I2cdetect command is very slow and with bad result.